ETI Converting Equipment has installed a new Cohesio with pattern coating in France. This machine is capable of applying hotmelt glue according to a predefined pattern with a gap of 1-2mm around the edge of the label. This high speed unit can apply 10-65gsm of adhesive at 500ft/min (150m/min). As the waste matrix has no adhesive, it can be recycled like any film or paper. Each label shape is adhesive coated by zone with a laser engraved sleeve cylinder, on the same principle as a flexo sleeve cylinder. 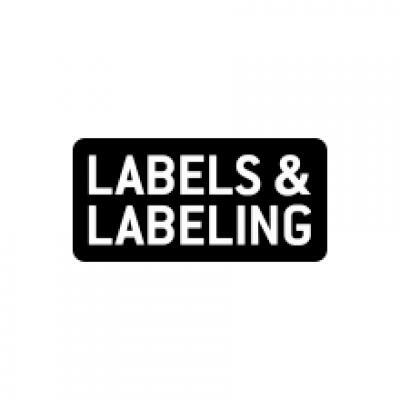 All label formats are covered by the various repeats. This pattern coating Cohesio is the first in France. 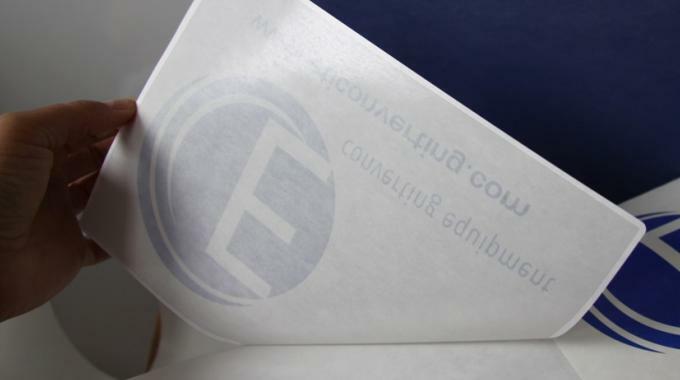 ETI said it opens up new possibilities, especially for high grammage adhesive like tire labels or any other applications requiring a strong tack without risk of creep. ETI explained that being able to target the zones to be adhesive coated, and quickly and easily adjust the adhesive thickness (gsm), ensures efficient and cost-effective use of this unit.